Lawmakers from several other Australian states declared that they would introduce a point of consumption tax in order to receive part of the income that remote gambling operators made on their territories. During last year’s talks, the Victorian Government expressed their intention of taking similar measures, but it seems that it will not happen too soon. Due to lower taxes, the vast majority of Australian bookmakers are registered in the Northern Territory, but they operate across the entire continent. As a result, more state governments have decided to introduce a tax – the point of consumption tax – so that these betting houses had to pay a percentage of their profit to the states where they were servicing, even though they were licensed in another territory. The tax value depends on local state policies. For example, in South Australia the point of consumption tax on betting is at 15%. As of 2019, Western Australia will implement the same tax. Other states, such as Queensland and New South Wales, have not included this in their budgets yet, but they have promised to do so and have published discussion papers in this regard. Victorian lawmakers expressed their intentions of introducing the point of consumption tax of 8% in 2017, so many expected the announcement on Tuesday, but it seems that the tax will not come into effect in 2018 or 2019. According to State Treasurer Tim Pallas, lawmakers are still discussing the matter of the point of consumption tax and the public will receive more details on the matter in the upcoming months. Should the tax be introduced eventually, it could generate up to 150 million Australian dollars per year for Victoria. The point of consumption tax not being mentioned in the budget announcement raised concerns regarding the aggressiveness of betting ad campaigns. A gambling ad ban is currently in place, as the federal government forbids bookmakers from advertising their services during live sports events between 5 am and 8:30 pm. This measure was taken to reduce the exposure of certain categories of the population (especially children or people with history of gambling addiction) to tempting ads and prevent them from gambling irresponsibly, but the lack of a concrete measure has people worried that betting operators will launch aggressive ad campaigns. 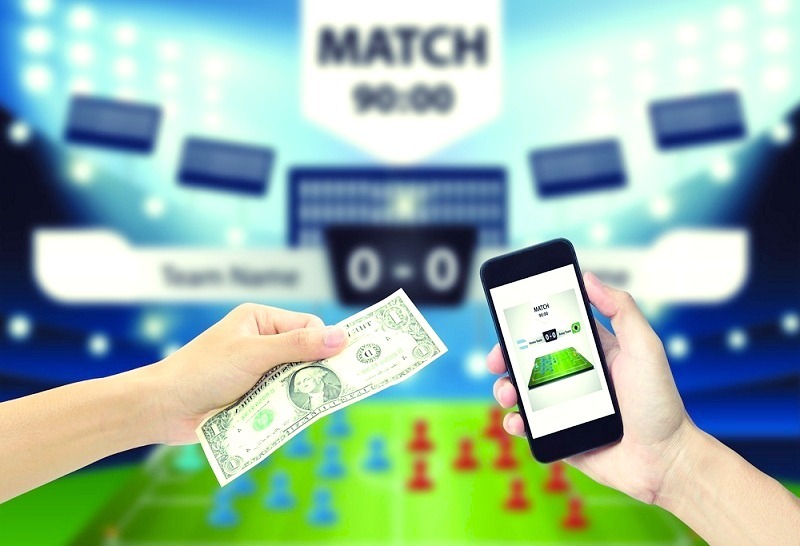 According to the latest research, a typical Australian betting enthusiast loses around A$1,000 on gambling and there is a great deal of public concern on how much young people are exposed to misleading gambling ads. This is one of the reasons why in 2017 Victorian lawmakers banned gambling ads on public transport and near schools. As other states implement point consumption taxes and Victoria delays taking measures in this regard, the territory will become more attractive to betting operators, who are likely to increase their activity in this sector. Considering that the Australian betting industry keeps on growing, lawmakers are under pressure to regulate their activity and provide a sustainable legal framework in the best interest of Australian bettors.